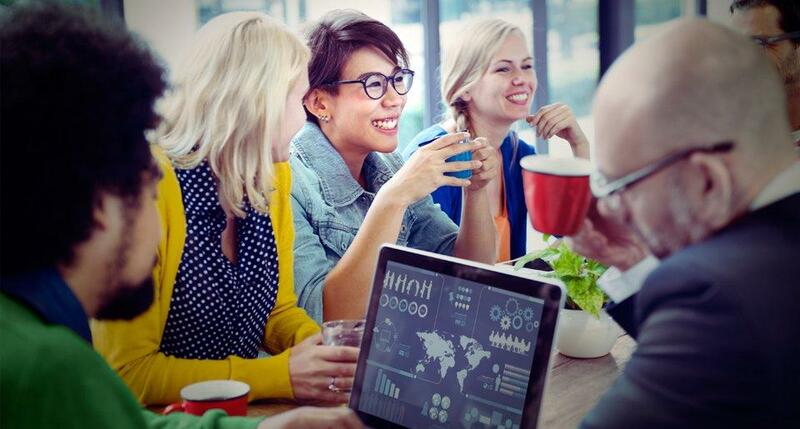 How Precursor stays relevant by embracing technology with the help of government grants. Mentioned by the Finance Minister as a showcase for the government's effort in deepening enterprise capabilities. Demonstrating excellence, innovation and growth. Catch us at the Accounting & Finance Show Asia 2018! In need of an audit firm to take care of your compliance needs? Let us help you. 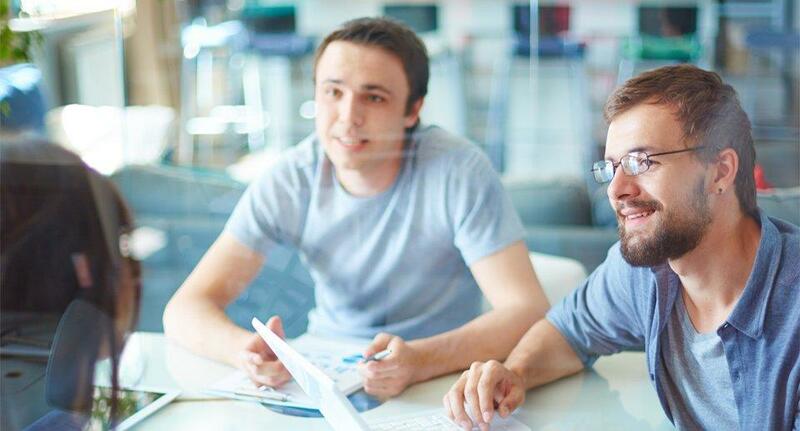 We focus first on understanding our clients’ business and identifying key risks areas. We focus not only on providing tax compliance and advisory services, but also engaging our clients actively. We seek to ease our clients’ daily operation matters, enabling them to focus on their core business. As a fully integrated service provider, we assist clients to set up and do business in Singapore. Precursor is a professional services firm that provides a full suite of corporate and advisory solutions and services to over 600 local and multinational enterprises from various industries. Already ranked as the youngest firm to reach the top 30 accounting firms in Singapore, Precursor continues to serve many fast-growing clients with distinction. 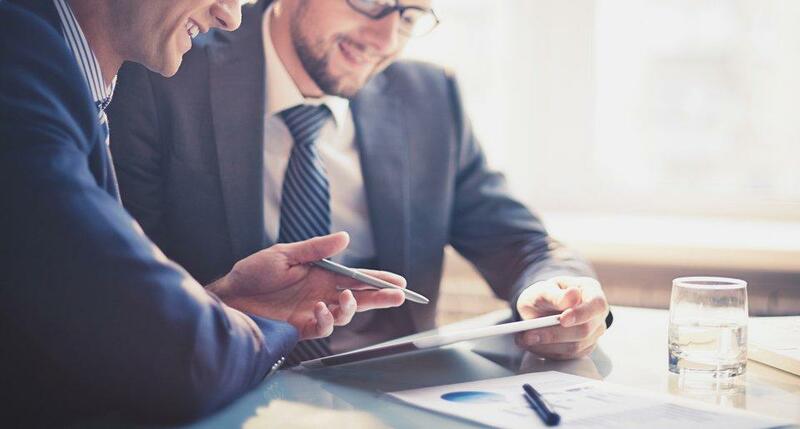 Over the years, we have also successfully ventured into offering technology solution and advisory services, making us the first accounting firm in Singapore to offer in-house. technology solutions, built on Cloud Native Architecture, to digitalise the businesses of our clients and our industry peers. In ISCA's Member Spotlight, KG Tan shared about Precursor's beginnings and journey towards digitalising a traditional industry; and how being an ISCA member benefited his cause for driving advancement, not only for Precursor, but the whole industry as well. As a showcase for the government's effort in deepening enterprise capabilities, Precursor Assurance PAC was mentioned by Minister for Finance Mr. Heng Swee Keat during the Singapore Budget 2019. 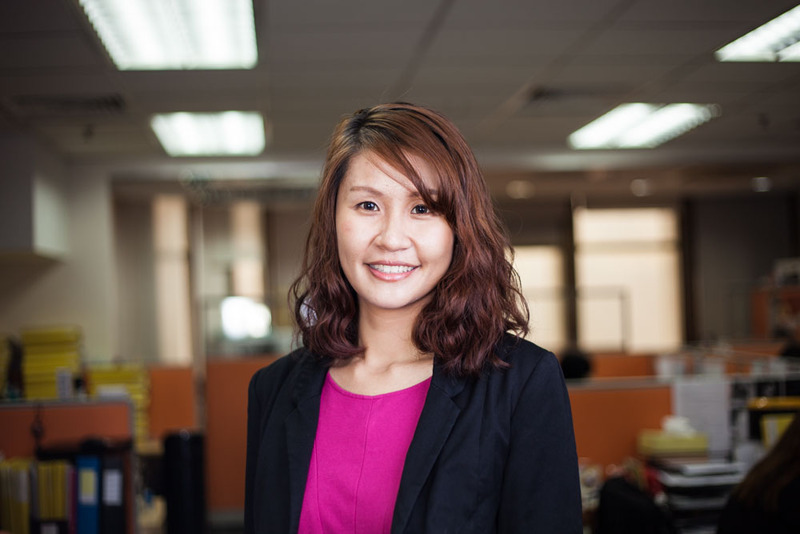 Managing Director, KG Tan, talks about how the business measures announced in the Budget has paved ways for SMEs to embrace technology to stay relevant and productive. Precursor in The Business Time's "Leaders of Transformation" section. 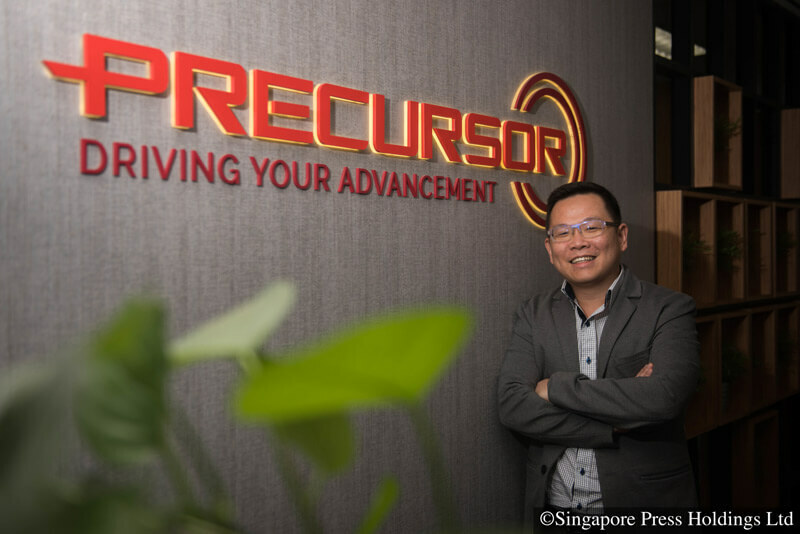 Managing Director, KG Tan, shares about his own journey towards digitalization and work process streamlining with Precursor Technology team’s cloud application “SmartCursors”. If you have questions about ECI (Estimated Chargeable Income) in Singapore, you're in the right place. In this article, we'll discuss the As and Bs of ECI. We are a member of the Alliot Group, which is a long established, award-winning international alliance of accounting, law and consulting firms. We have been extremely impressed with the professionalism and efficiency of the staff, overall it has been a great experience and will continue to recommend this firm to our clients. Our heartiest congratulations to Precursor Assurance PAC for having been conferred the Best Practice Award (SMP Category) at the Singapore Accountancy Awards 2018, organised by the Institute of Singapore Chartered Accountants (ISCA). As it is an award that recognises accounting firms which have demonstrated excellence, innovation and growth, it is certainly a well-deserved award. I have personally worked with KG and his team, Jessica & Adam. They are efficient, proactive and knowledgeable. They provide fantastic value with reasonable fees. Excellent working with the team!I highly recommend companies looking for a professional accounting firm with a personal touch. They are professionals that ensure that you are not taken advantage of at any point and time. I highly recommend. Especially, I have known KG TAN for over 5 years professionally and believe he is truly deserving your highest ranking. Professional, creative and efficient!!! When the situation is standard things go smooth in Singapore. The moment the question at hand is not typical, it is difficult to find professional help. 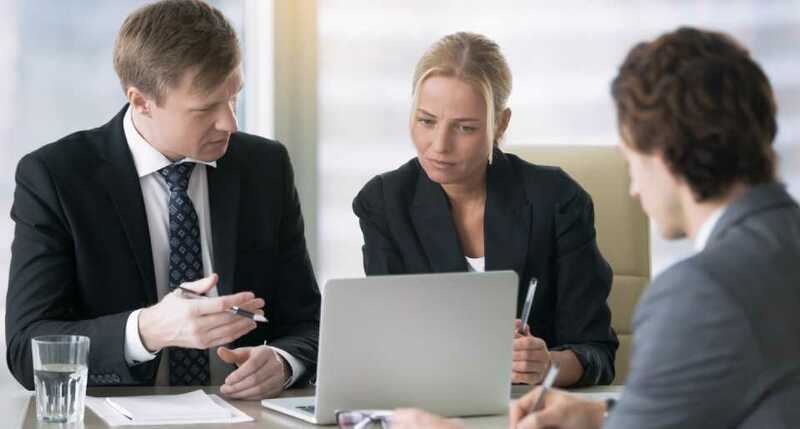 Precursor is the one that always finds a solution to a difficult situation, they have best experts not only in accounting or tax, but also in transaction structuring as well. They are now responsible for day to day accounting as well and I am very pleased. Strongly recommended! They are great! They demonstrate a high level of commitment and capability in advising us on compliance and business issues. They have been our trusted partner in the identification of suitable investment projects for our clients under the GIP Fund.